I've received a packet of Islamic materials which include the "Holy Quran" among other materials explaining the relation of Judaism with Islam. I guess we should be open to all spiritual materials which have the possibility to complement the Torah, and I've found that we don't have a basic creed-based, theological difference, except that they believe in two additional prophets. Can such books be read by an Orthodox Jew just for curiosity sake and would a rabbi approve that? Prof. Meir Bar Asher gave a lecture regarding Saadia Gaon and the Quran at the Bernard Revel Graduate School. An article about that lecture can be found here. 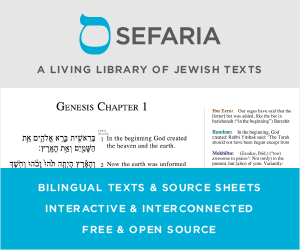 Saadia’s endeavor to harmonize the Hebrew Bible with reason is not unlike similar Muslim attempts—through interpretation—to reconcile rational difficulties posed by the Qur’an. Indeed, this rationalist tendency is evident in some of the commentaries on Qur’an 3, 7 that Bar-Asher presented to the audience. The very early Qur’an exegete Muqatil ibn Sulayman (d. 767) explains that the muhkamāt are prescriptive verses dictating laws such as: “be good to your parents, and [do] not slay your children because of poverty…that you approach not any indecency outward or inward…and fill up the measure and balance with justice” (Qur’an 6:151-153). Bar-Asher suggested that this definition of muhkamāt parallels Saadia’s category of “rational commandments” (mitzvot sikhliyyot). According to Muqatil ibn Sulayman the mutashābihāt are the mysterious letters alif, lam, mim, etc. appearing at the beginning of some sura’s of the Qur’an—the meaning of which is unknown. Also giving Qur’an 3, 7 a “halakhic” valence, abu Ubayd (d. 838), another early commentator, equates the muhkamāt with the so-called “abrogating” verses of the Qur’an, while the mutashābihāt are the “abrogated” verses, i.e., laws that were given at an early stage but superseded by (“abrogating”) verses given later. 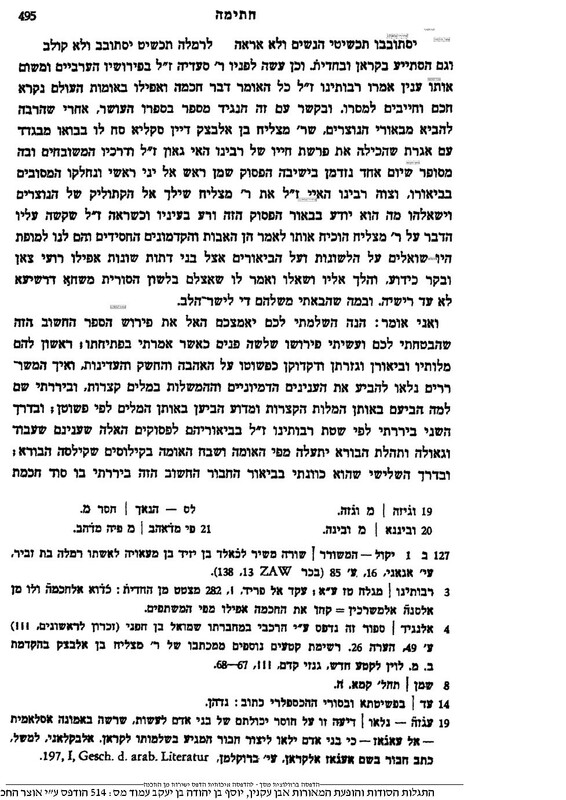 However, the Rambam describes the Koran in very negative terms calling it invented and confused stories. ואינו מותר דבר מזה לישמעאלים, לפי מה שידוע לכם על אמונתם, שתורה זו אינה מן השמים, וכאשר ילמדום דבר מן כתוביה (וימצאוהו) מתנגד למה שבדו הם מלבם לפי ערבוב הסיפורים ובלבול העניינים אשר באו להם, (הרי) לא תהיה זו ראיה אצלם, שטעות בידיהם, אלא יפרשוה לפי הקדמותיהם המופסדות ויוכלו להשיב עלינו בזה בטענתם ויטעו כל גר וישראל, שאין לו דעת, ויהיה זה מכשול לישראל האסורין ביניהם בעונותם. you're allowed to enter a church in order to gain understanding about the differences between Christianity and Judaism, according to Rabbi Riskin. Otherwise, it's forbidden. If it's understanding you wish to gain, and it's permitted for avodah zarah, I can't imagine Islam (which isn't "avodah zarah" technically) being off limits. At worse, it is the same as walking into a church to study Christianity so you can hold your own with Christians (which is permitted). And who knows: Maybe you'll find something that when questioned on by Muslims, you can have an answer ready. Not the answer you're looking for? Browse other questions tagged halacha books-generally islam .